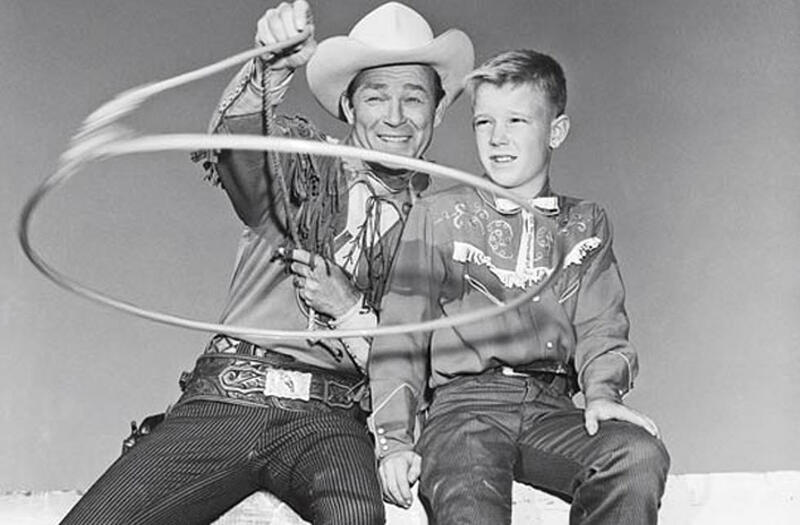 Roy “Dusty” Rogers, Jr, is the only natural son of Roy Rogers and was raised by Roy and Dale Evans. He has spent his entire life in the spotlight because of his famous parents. 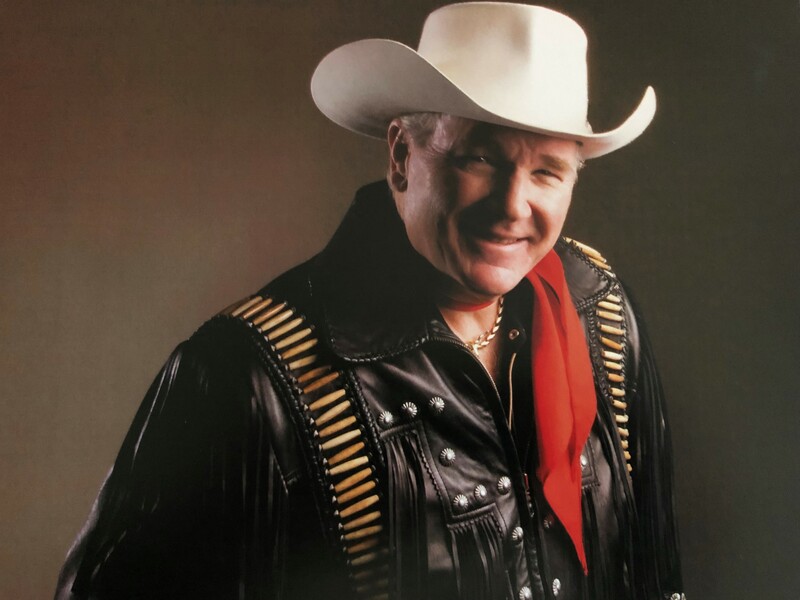 He is an accomplished performer with both “The Sons of the Pioneers” as well as “Roy Rogers Jr and the High Riders” in venues throughout the U.S. and Canada, including his performances at Carnegie Hall in New York City. Dusty is a big part of the Roy Rogers living legacy in which the passions and performances of the Rogers musical history are still in the public eye where all can see a life of excitement, love, and service well lived. Dusty also serves as the Trustee of the Roy and Dale Evans Rogers Children’s Trust, and shares continued management of the Roy Rogers Family Entertainment Corporation with award winning writer, director, producer, Jeff Kramer. The corporation was originally formed by Roy, Dale, Dusty and Jeff. Jeff is currently serving as the Lead Producer of “Happy Trails, the Musical” coming in 2020.